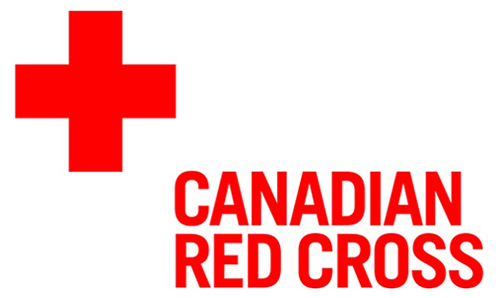 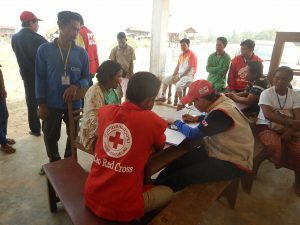 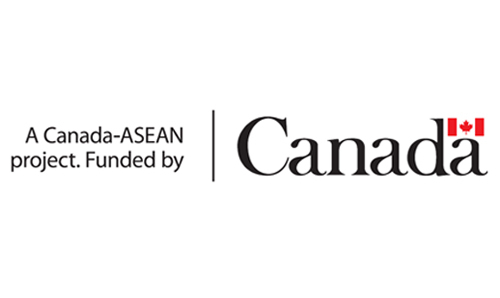 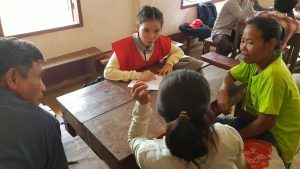 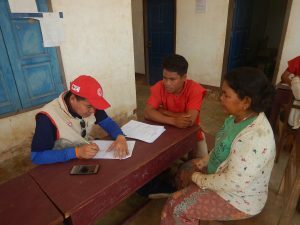 A primary assessment was done by the Lao Red Cross team for 1,936 households in 12 villages (Khokkong, Thaouan, Donmuang, Donbok, Pindong, Tamoryord, Hinlath, Hadoudomsay, Sompoy, Hadyao, Tangao and Hinsombat) under Samamsay district. 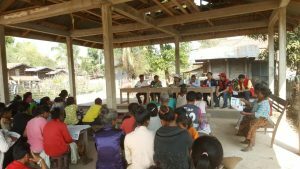 The assessment narrowed down the number of target beneficiaries for shelter repairment which are 321 households from 10 villages (Thaouan, Donmuang, Donbok, Pindong, Tamoryord, hadoudomsay, Sompoy, Hadyao, Tangao and Hinsombat ). 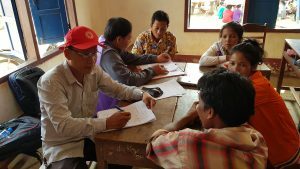 In addition, the assessment also identified 384 households which will need either latrine construction (217 households) or latrine repair (167 households). 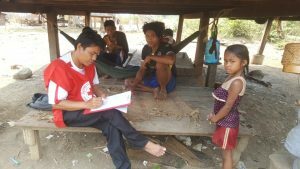 TCurrently, the assessment team is summarising the data to determine the livelihoods support needed. 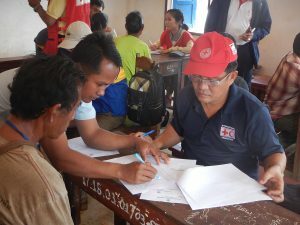 The data validation process is also ongoing to select the final list of beneficiaries. 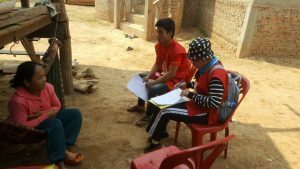 Download the full assessment report here to see the steps taken during the assessment and the specific needs of the 12 villages.